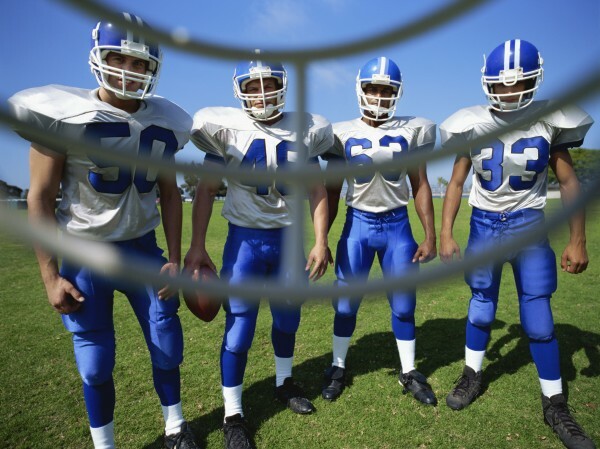 If you play sports, at any level, you need to wear a mouthguard. Many organizations have already made wearing a mouthguard a requirement during competitions, and even during practices. Whether you play competitively or just for fun, it is a good idea for every sports player to have a properly fitted mouthguard. Not only does a sports mouthguard protect your teeth, it also helps to protect your jaw from harmful impacts and can help prevent concussions! Mouthguards are most effective when properly fitted. But as you know, every mouth is different! 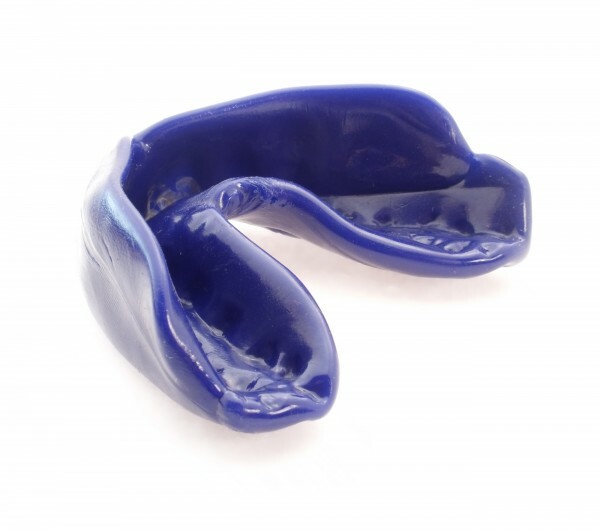 For the best fit possible, you will need a customized sports mouthguard. Luckily for you, your dentist in Visalia CA, Dr. Bodensteiner, cares about protecting your mouth. Dr. Bodensteiner offers customized mouthguards, made just for you! Besides effectively protecting your teeth, what else does a customized mouthguard offer? If a mouthguard does not fit properly, it can make it difficult to speak and even breathe! To ensure both your protection and comfort, a customized mouthguard is necessary. So visit your dentist in Visalia CA, Dr. Bodensteiner, to get your customized sports mouthguard! For more information on customized mouthguards by Dr. Bodensteiner, visit our Mouthguards service page.